Sand between your toes, the feeling of warm sun on your face or simply strolling through fields full of ripening wheat are all simple pleasures that summer can bring. If we had to choose a favourite time of year then this is probably it. And how you choose to spend those endless lazy hazy days is completely up to you. You might decide to head straight for the coast or perhaps you prefer to hide away in the depths of the countryside. Either way we have plenty of options for you.Find out more about some of the areas we love below – we’re sure you’ll come to love them too. A rural wilderness, rare to find in the South East of England these days, the New Forest is a leafy paradise in which you can lose yourself even during the busy summer months. A haven for those who appreciate being outdoors, there are all manner of activities to indulge in including cycling, walking, canoeing or riding. One of the few locations in the south you can see wild ponies roaming around, you’ll discover a wealth of other wildlife too. Enjoy a day out at the New Forest and Hampshire County Show at the end of July or head to Beaulieu for one of their many car rallies. If you like your food then the Lymington Seafood Festival is worth a visit in August. See all our holiday cottages in the New Forest here, and book your luxury holiday cottage today. Stunning coastal location where the sea is so blue it can feel as if you’ve been transported straight to the Mediterranean Sea on a warm summer’s day. St Ives itself is a real delight with its wonderful sandy beaches and narrow streets to explore. Well known for its artistic connections, you’ll find art galleries (including the Tate) and artists at every turn alongside funky shops and good quality eateries. Take a walk along the South West Coastal path for spectacular vistas across the cliffs and bays. St Ives September Festival is a must-see in early September with a tempting mix of live music, exhibitions and the arts. See all our holiday cottages in Cornwall here, and book your luxury holiday cottage today. Let us let you into a secret – this relatively undiscovered part of Wiltshire is a fabulous place to get away from the crowds, a real bonus in the summer. And it’s less than two hours from London by train. Dotted with picturesque villages, you’ll find it’s the perfect environment for peaceful walks, picnicking by the river and whiling away an afternoon in a pretty pub garden. For family entertainment there’s the splendid Wilton House with its Wessex Country Fair in August. We guarantee that you’ll feel so relaxed you’ll find it hard to leave at the end of your stay. Highly recommended for a complete change of pace! See all our holiday cottages in Wiltshire here, and book your luxury holiday cottage today. Why not escape to this dramatic, rugged, ancient landscape in the heart of Devon with its majestic tors – a wild and wonderful place for exploration whether on foot, on your bike or on horseback. You’ll find enough open space here to allow you to wander around as freely as the famous Dartmoor ponies and you’re rarely see another soul even in the summer. 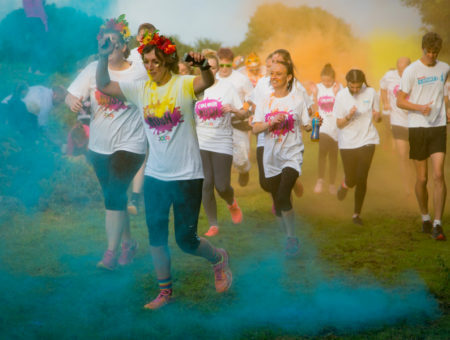 Unlock the secrets of 20th century Castle Drogo with its sweeping views across the Teign valley for a great family day out or time your break to coincide with the family-friendly music festival, Chagstock, in July. Start your trip at one of the three Visitor Centres for more inspiration. See all our holiday cottages in Dartmoor here, and book your luxury holiday cottage today. Whilst a weekend in the city might not seem an obvious choice for a spending your time off in the summer, it can be just as fun and relaxing as a trip to the seaside or the country. And Bath is the ideal city for that. 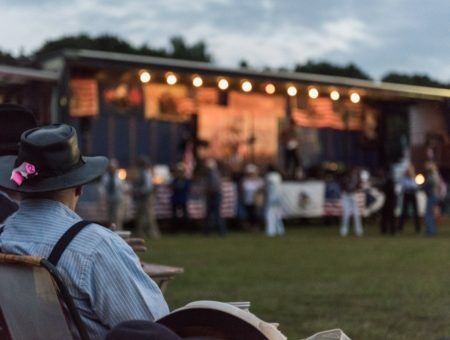 Summer highlights include torchlit evenings at the Roman Baths, ‘Independence Weekends’ in early July at the American Museum and the Royal Victoria Park with its numerous activities and tranquil parkland for picnics and rambling. For a quieter spot on a balmy afternoon try the Parade Gardens by the river Avon for the riot of colour supplied by its bedding displays and a cheeky lounge in a deckchair. Marvellous all round. See all our holiday cottages in Somerset here, and book your luxury holiday cottage today. This lengthy stretch of coastline running from West Wittering in the west to Eastbourne in the east makes for a cracking option for a seaside break. Brighton is probably the main draw – a town which embraces the contemporary but also celebrates its past. Check out the Royal Pavilion, The Lanes for shopping and its traditional pier among the many attractions. If it’s a sandy beach you’re after, then West Wittering is your best bet. 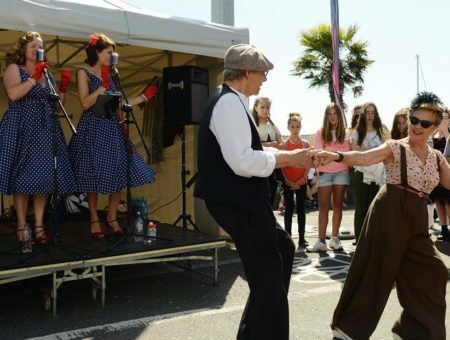 Don’t overlook Worthing, Littlehampton and Bognor Regis for a fun day out. 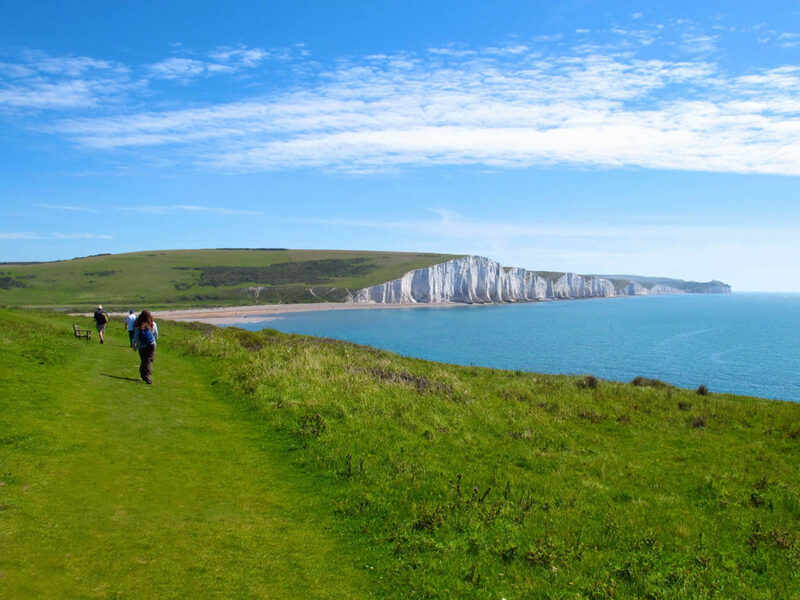 Away from the beach there’s the Seven Sisters Country Park which offers amazing views and plentiful walks. See all our holiday cottages in Sussex here, and book your luxury holiday cottage today. Covering 800 square miles, this magnificent region will leave you wanting more each time you visit. Each part of the Cotswolds has its own distinct character but what they do have in common are the picturesque, honey-coloured stone cottages and the undulating hills punctuated with meandering river valleys. In the north you’ll come across the towns of Bourton-on-the-Water and Stow-on-the-Wold while further south, Tetbury and Stroud should be on your list of places to go. It’s always worth taking some time to head off the beaten track and find a path less trodden, so many of which have some fine views. All you need is a good map! If you are seeking summertime bliss then this is definitely where you should be heading. See all our holiday cottages in the Cotswolds here, and book your luxury holiday cottage today.